This is one stylish car. 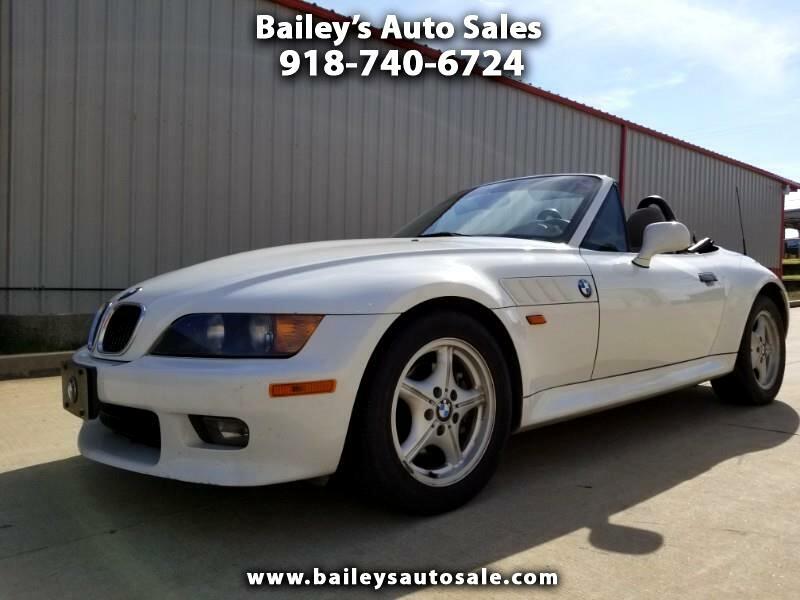 1999 BMW Z3 2.3 Convertible won’t last long on our lot. This sweet and sporty car is waiting for you to come in for a test drive today.